One year on from the publication of The Nuttall Review, the results of the work Implementation Group are now starting to show. 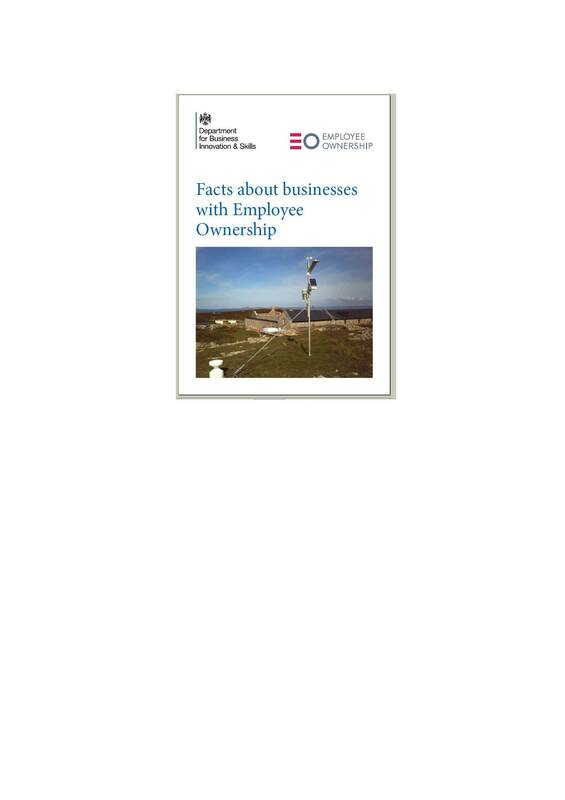 In time for the first Employee Ownership Day on July 4th BIS have published a document called “What is Employee Ownership”? 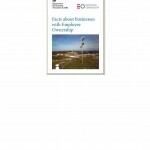 Click the link in the box to read the brochure which includes a case study of Skye Instruments.